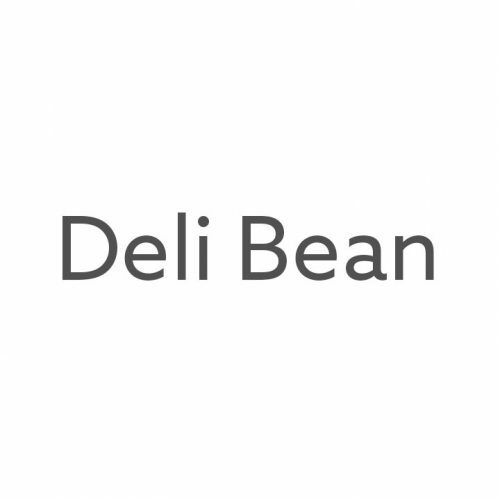 Deli Bean is a family run business located in Belfast. In our Bake House in East Belfast we hand craft a wide selection of specialised bakery products for wholesale customers & individuals. 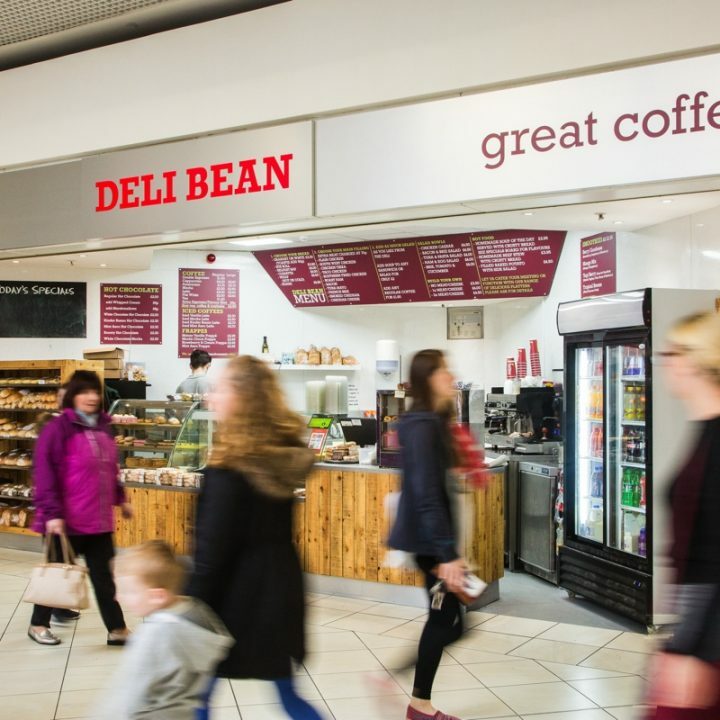 Visit our Deli Bean Bakery, Sandwich Bar & Coffee Kiosk located in Abbey Centre for a spot of breakfast or lunch. Whilst you’re there why not treat yourself to one of our carefully created pastries?